This will be my first year attempting Reading Challenges, except for the Goodreads one. And I have epicly failed that one for the past 2 years. So I'm aiming high with a goal of 100 books for 2015. That really shouldn't be that hard to do as long as I don't hit a reading slump like I did this past year. You can add me on GR if you'd like and we can keep up with one another's progress! 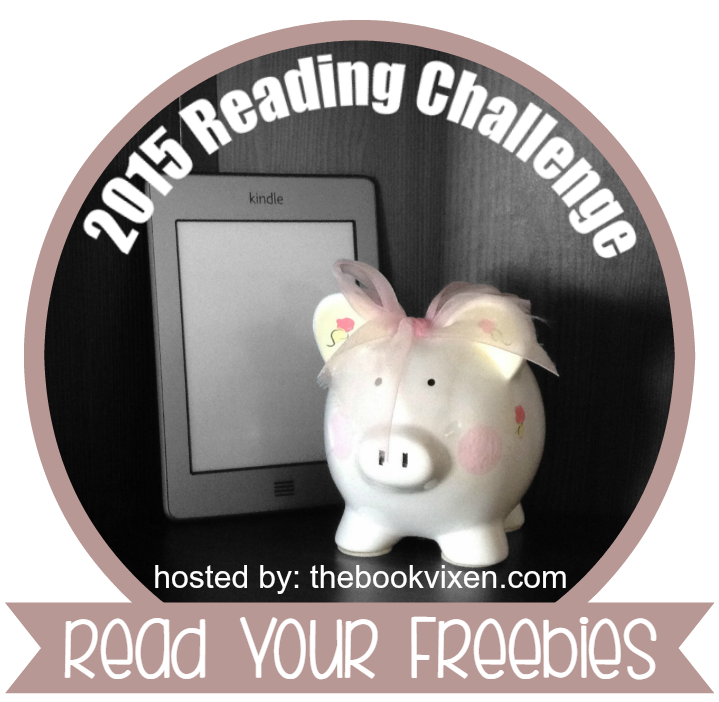 Aside from Goodreads, I'm participating in 2 other challenges. 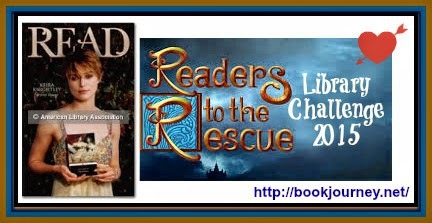 The Read Your Freebies Challenge hosted by The Book Vixen. I'm really digging this one because I have so many books on my iPad that I've purchased from Amazon for free. SO MANY. And I haven't read a single one yet. So I'm excited to now have some motivation to dip into these books that looked so good! I'm shooting for 36 books this year. I feel like that is a decent amount to start with. And it helps knock down that GR 100 book challenge! You can get more information about this challenge over at The Book Vixen and keep up with my progress on my Challenge Page! The Library Challenge is hosted by Book Journey. This one really stood out to me because I miss going to the Library. I practically lived there growing up but haven't been a whole lot in the last 10 years or so. I'm planning to change that! I'm committing to 20 books for this challenge. Maybe more, who knows? I'm just excited to get back into my local Library! You can get more information about this challenge at Book Journey and keep up with my progress on my Challenge Page! And that pretty much sums it up. Sweet and Simple. So, what challenges are you participating in this year? How many books are you wanting to read in 2015? Good luck with your challenges. Thanks for participating in the Read Your Freebies challenge!